Wasn't there a movie coming out. They get a new game. Its an AR game not full dive. I forget whats its called. It wasn't a movie, it's a live-action TV series, it's been sold to Netflix. ....it is already "out", and available to rent (with sub or dub). So-so movie. 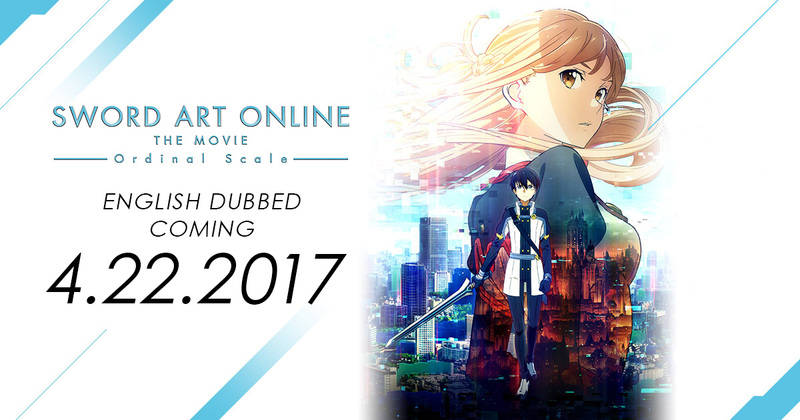 It refreshes understanding/closes storylines left open from the original SAO incident (first season). that's the one. I see Crunchyroll store has the Limited Edition Blu-Ray available for purchase however they are not accepting credit cards. Rented It on my xbox and it was awesome!